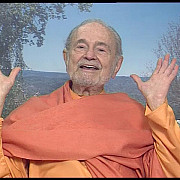 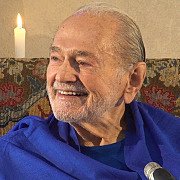 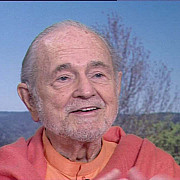 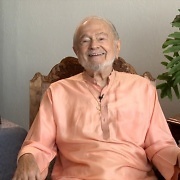 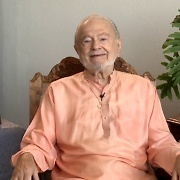 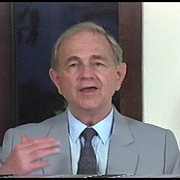 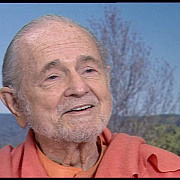 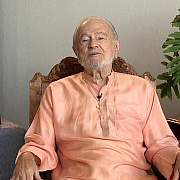 Swami Kriyananda’s last public talk, at Ananda Assisi on Easter Sunday — remastered with two cameras and full HD video. 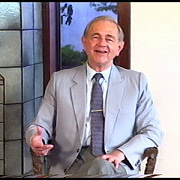 English subtitles are available through YouTube captions. 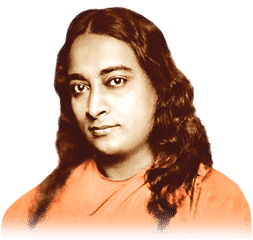 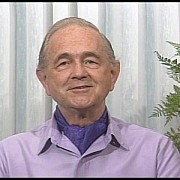 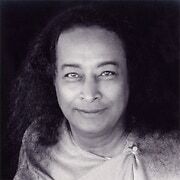 How Did You First Meet Yogananda? 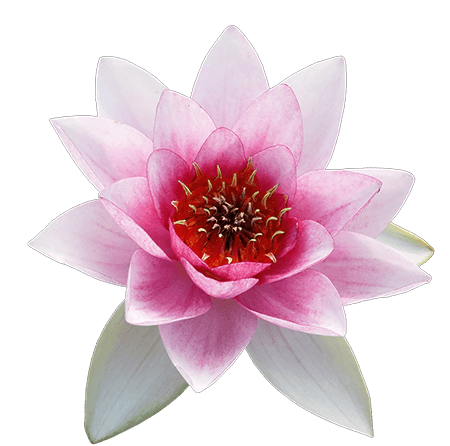 To develop magnetism as a leader, one of the most essential attitudes is courage.